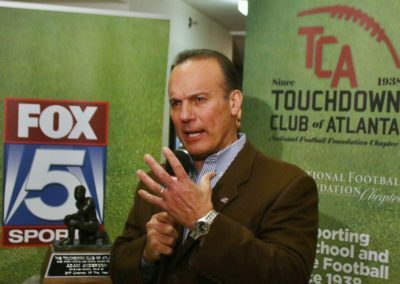 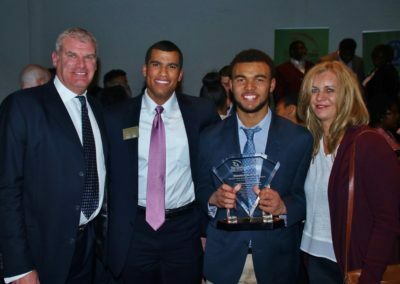 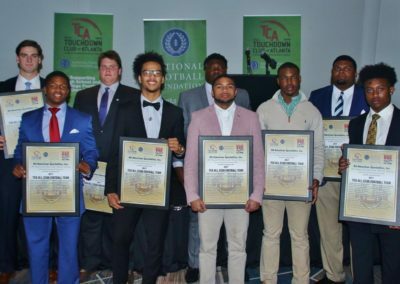 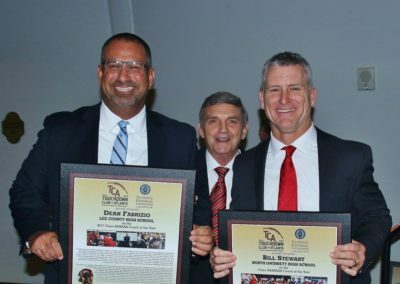 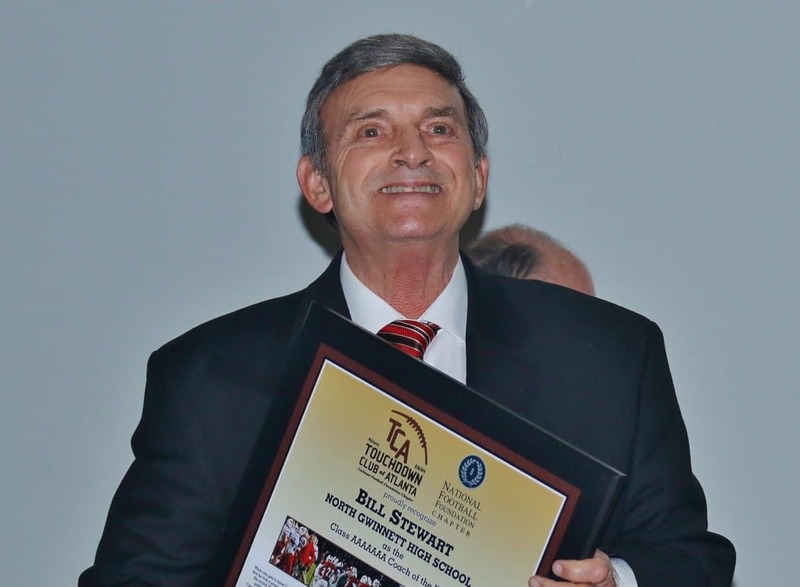 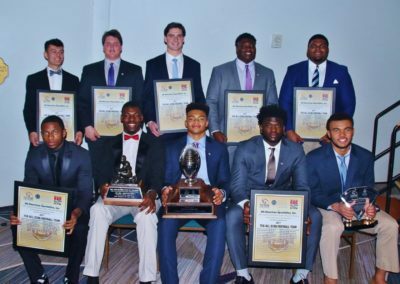 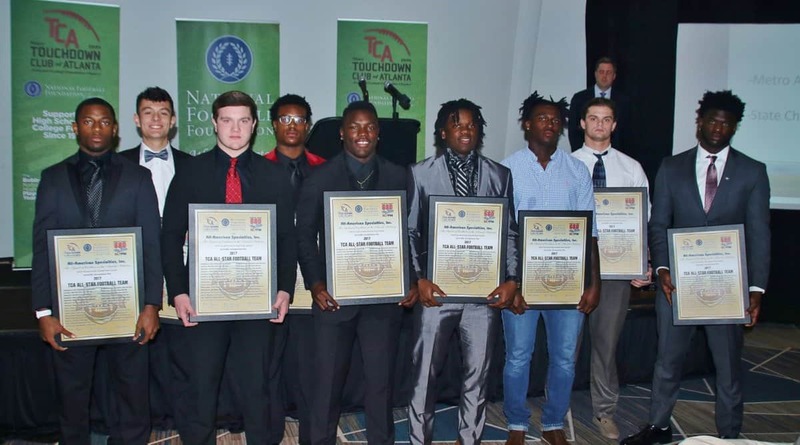 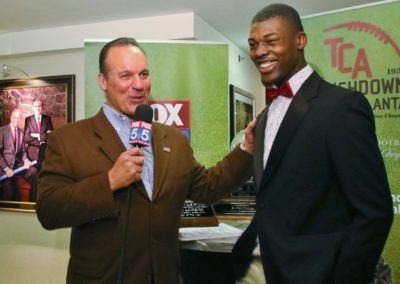 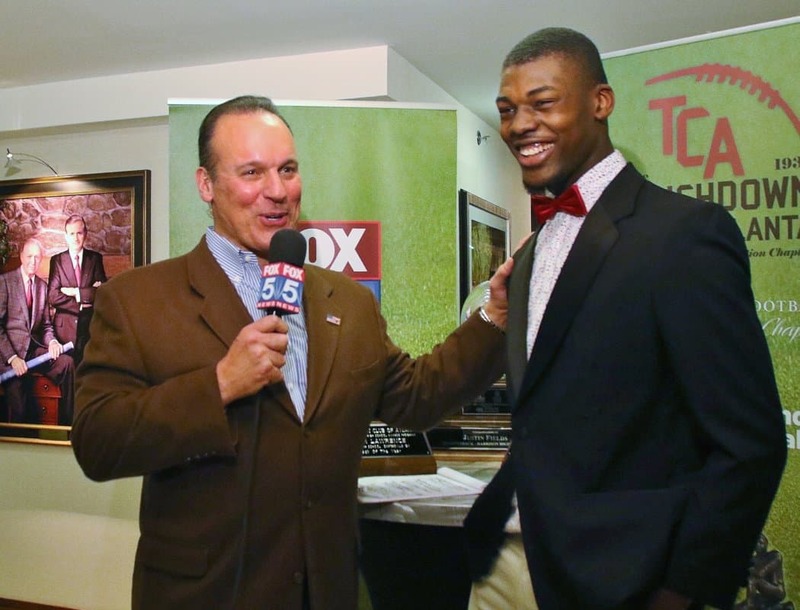 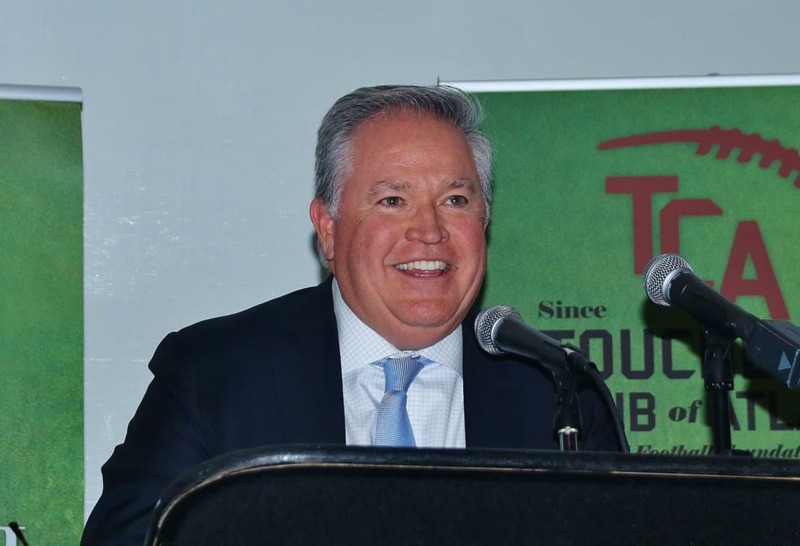 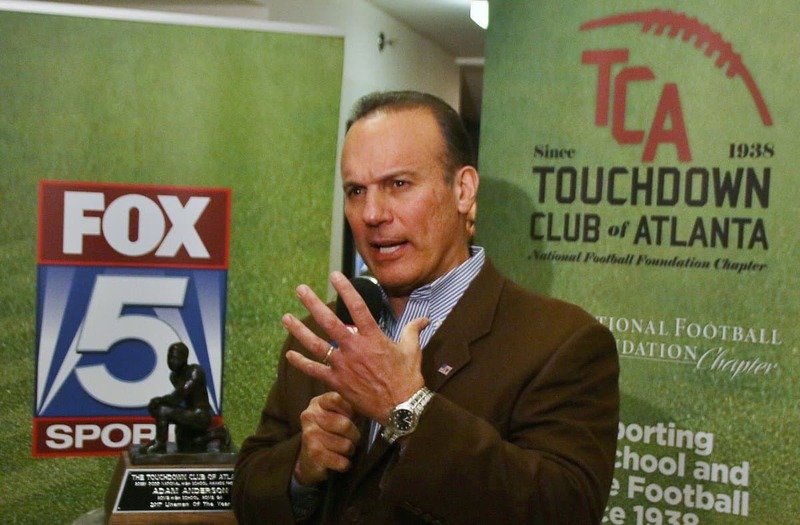 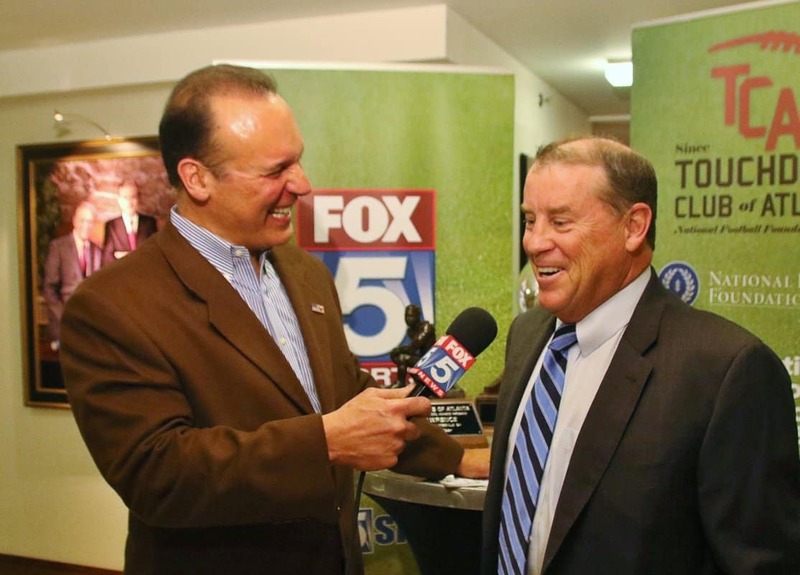 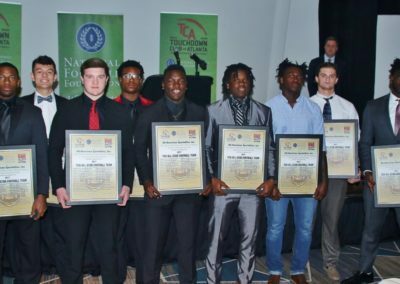 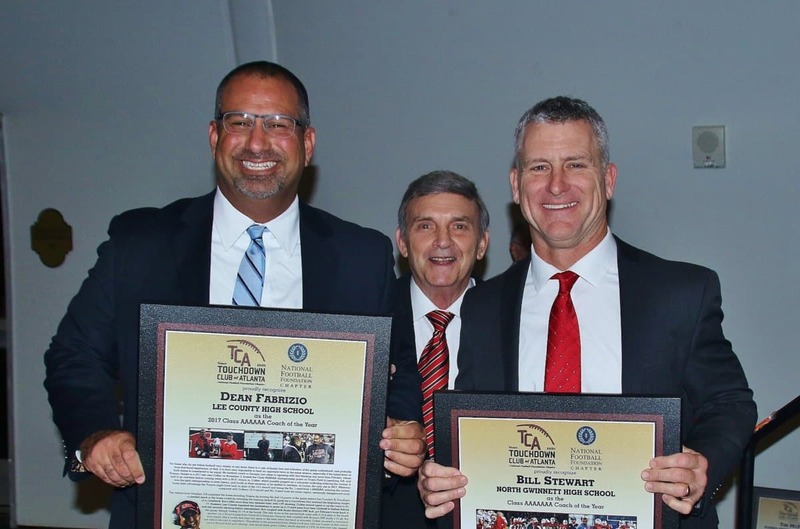 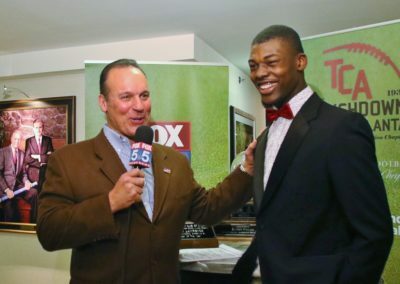 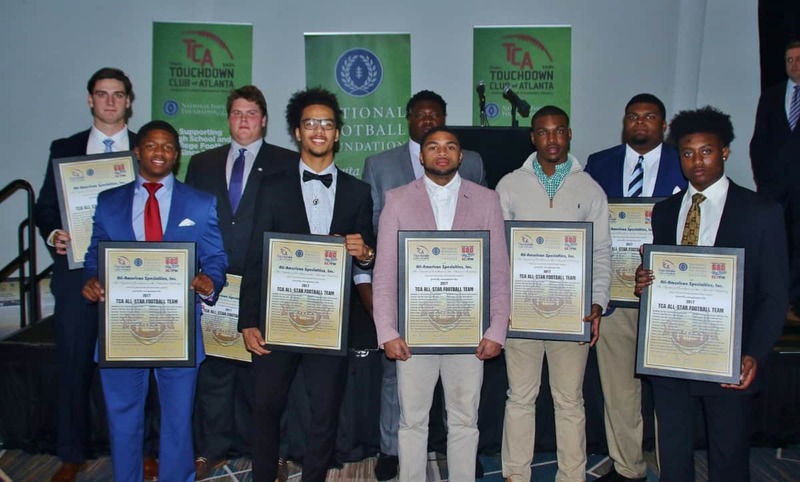 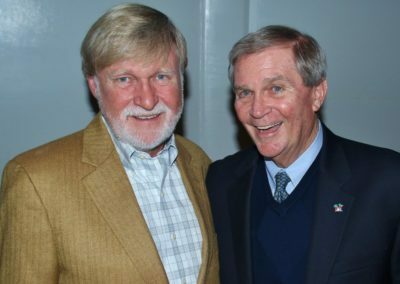 The Touchdown Club of Atlanta held its 79th Annual Awards Banquet on Thursday January 25, 2018. 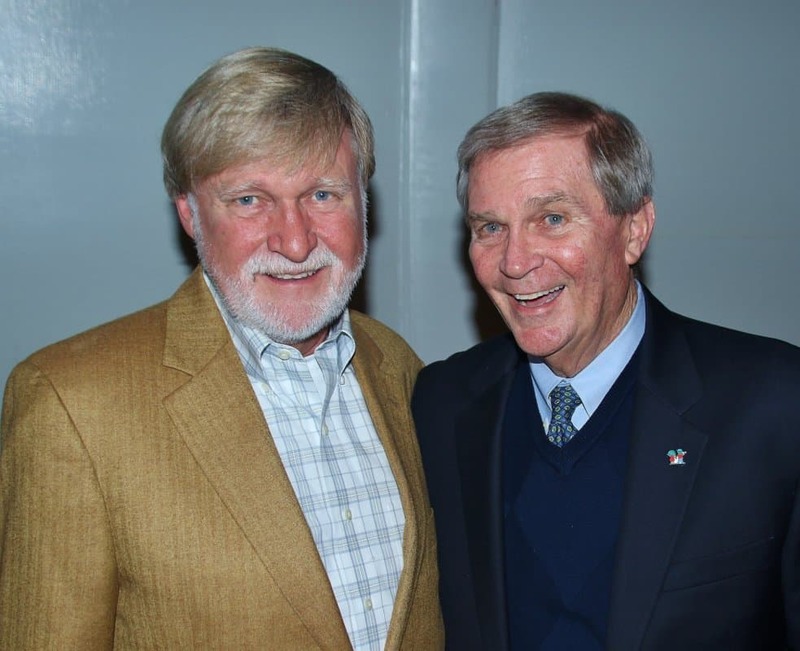 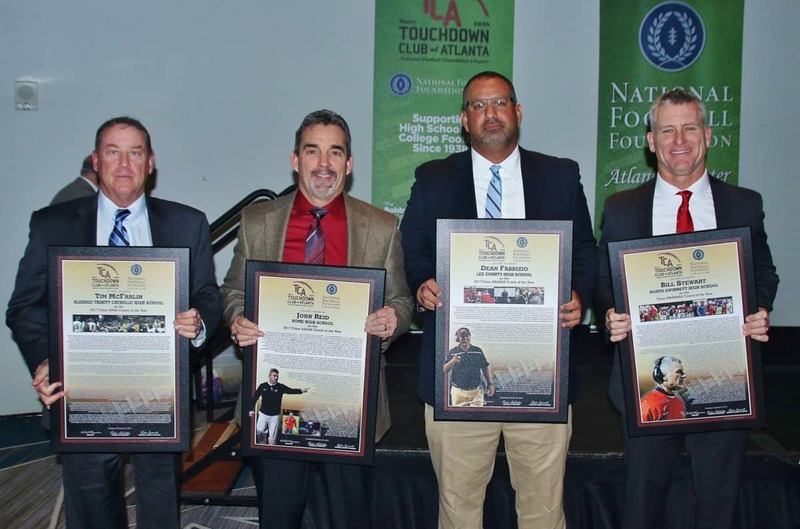 The event was held at the Marriott next to the SunTrust Park at 7:00 pm. 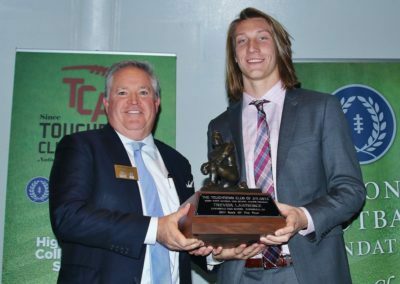 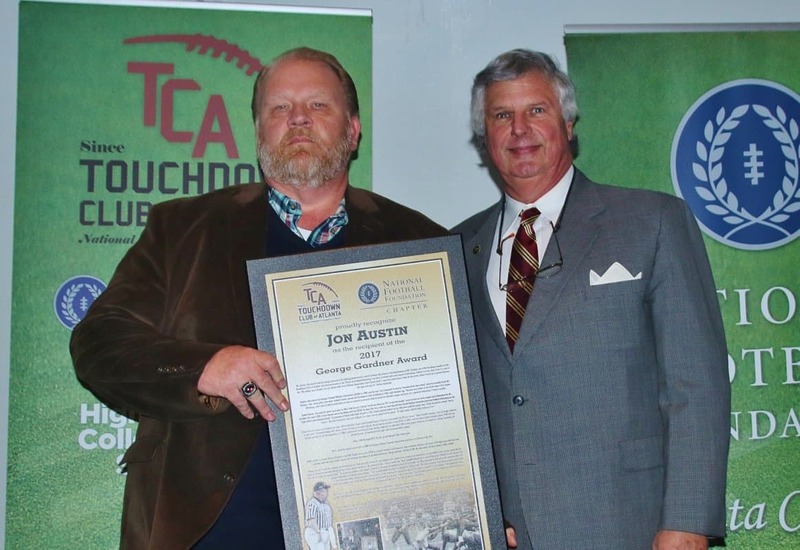 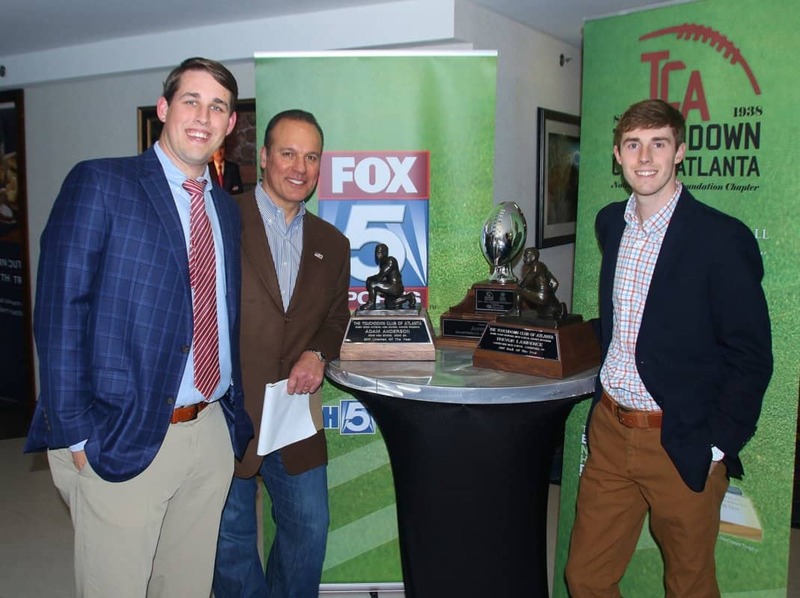 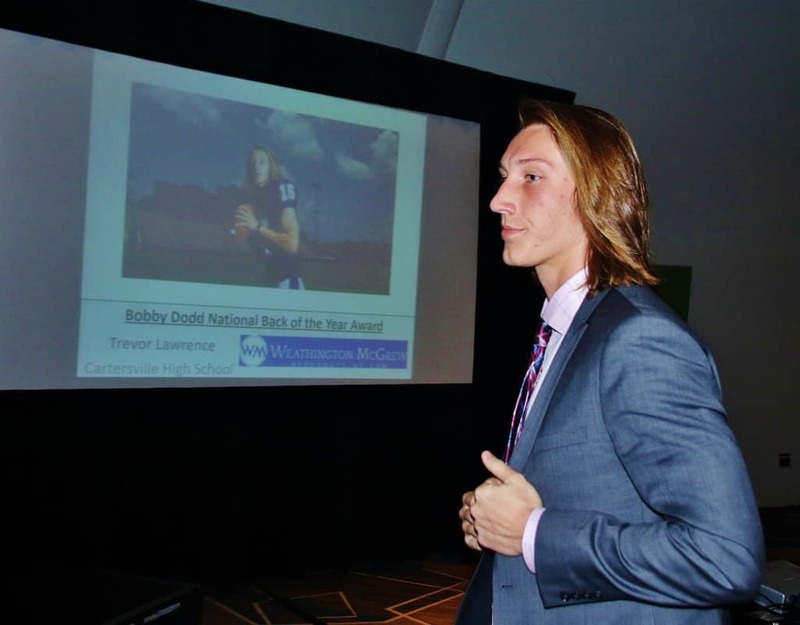 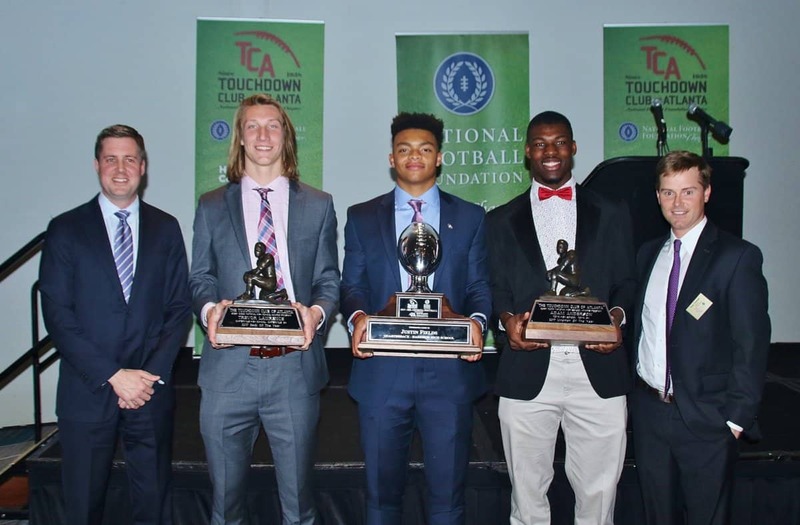 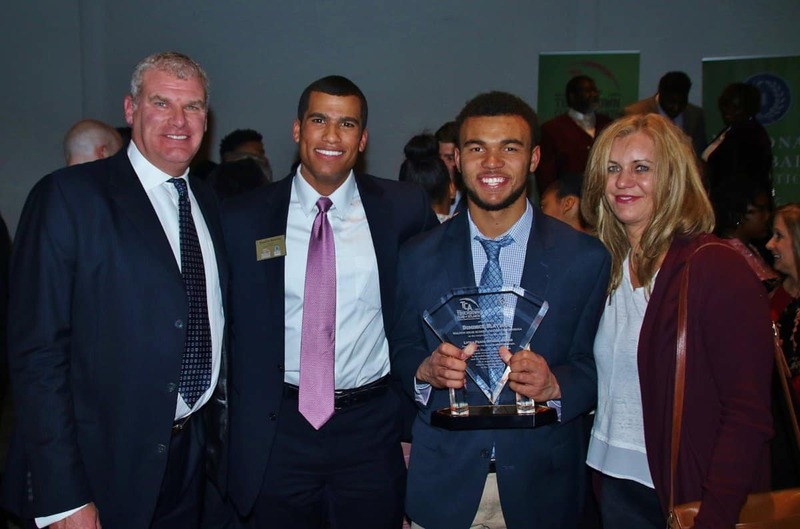 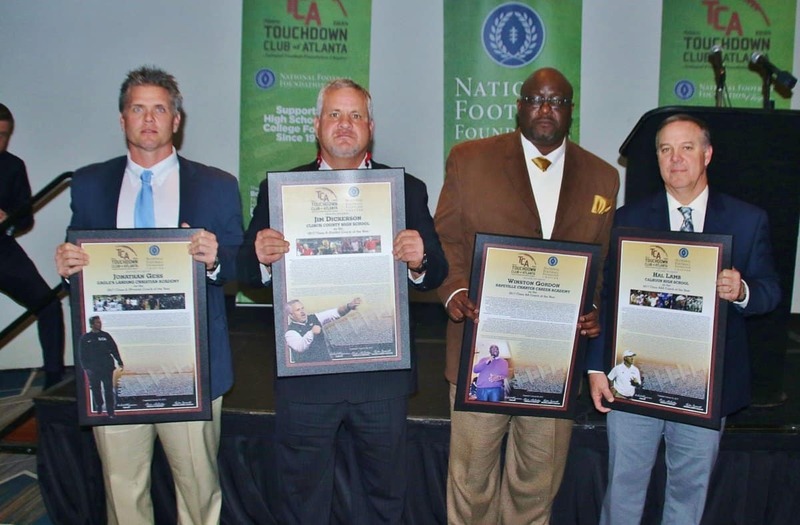 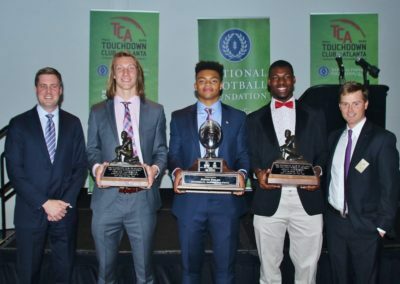 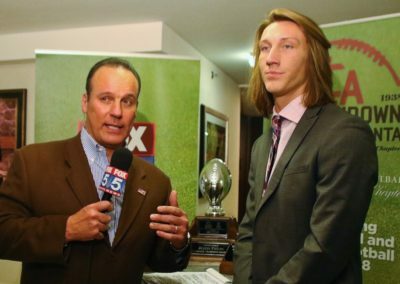 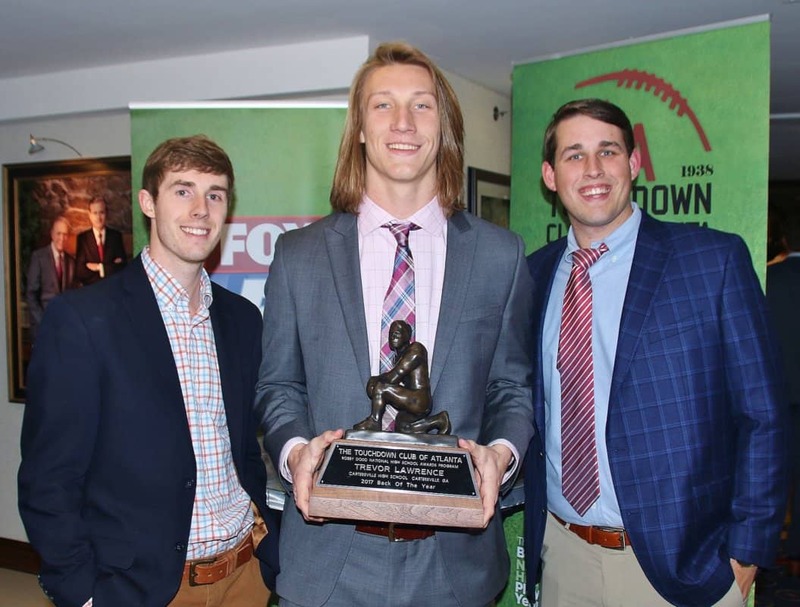 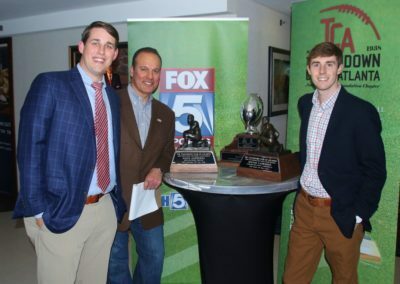 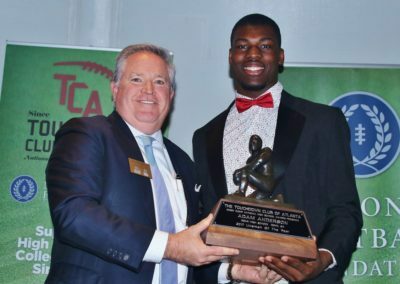 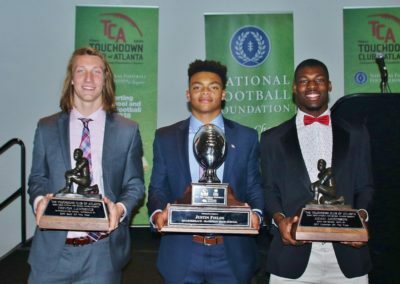 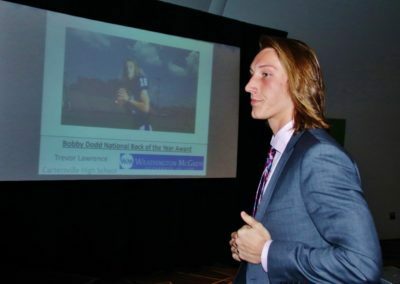 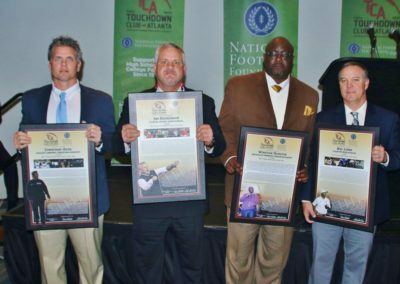 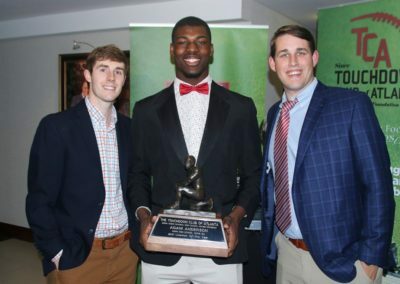 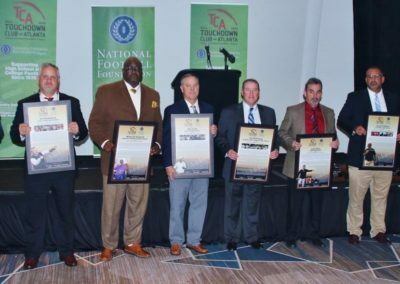 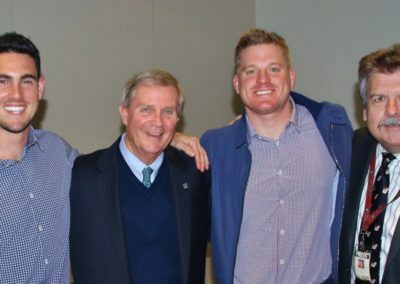 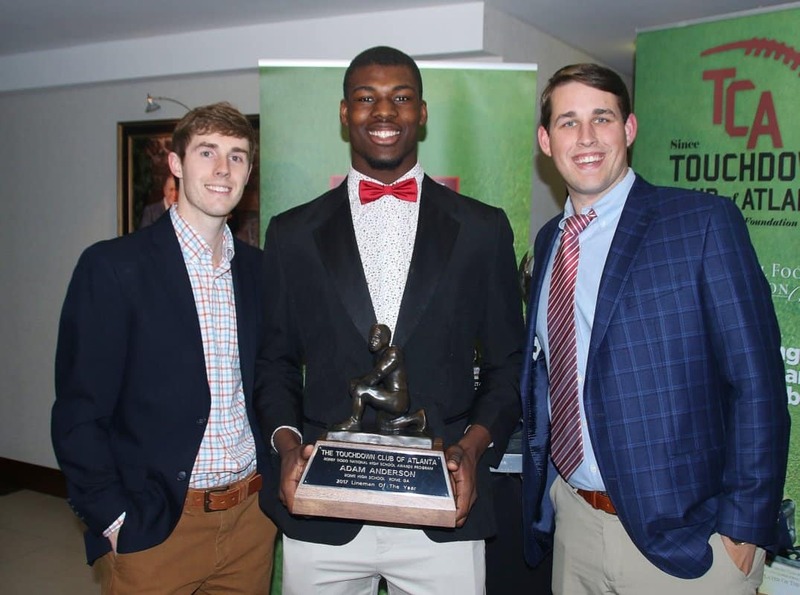 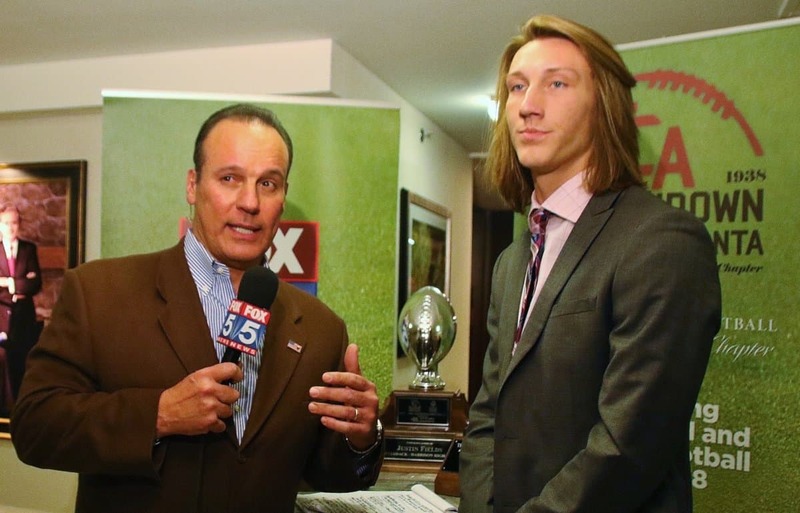 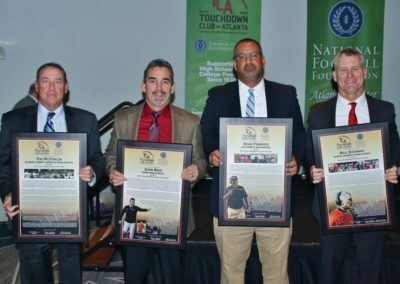 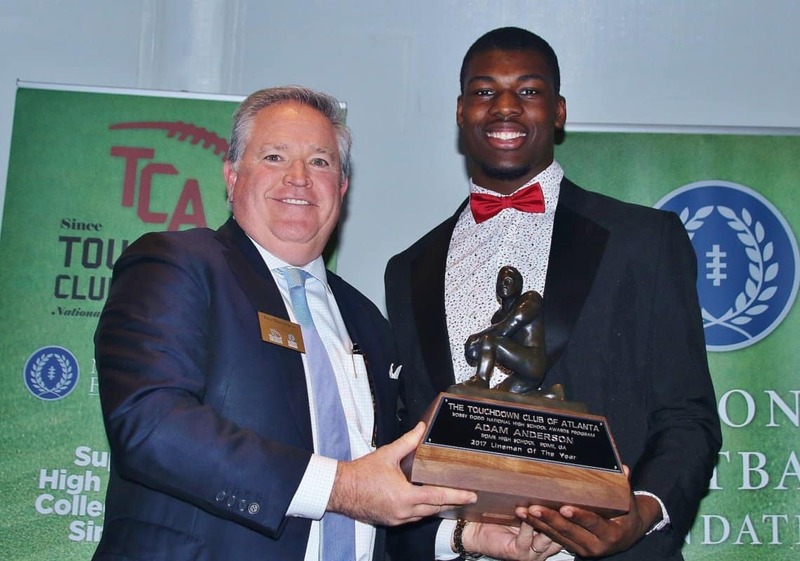 The TCA honored the Club’s Bobby Dodd National Back of the Year in Trevor Lawrence and the Bobby Dodd National Lineman of the Year in Adam Anderson. 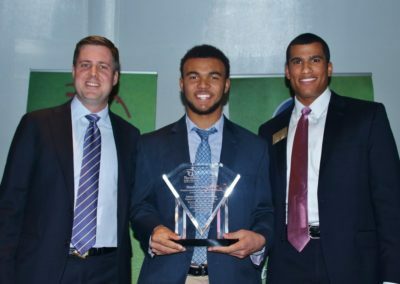 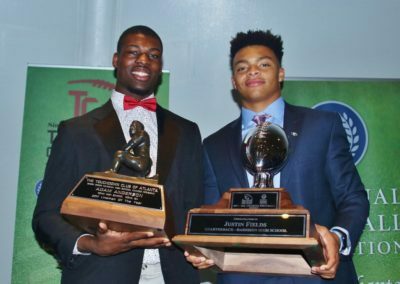 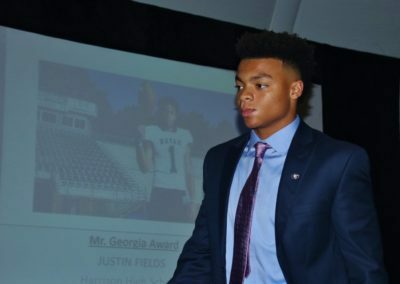 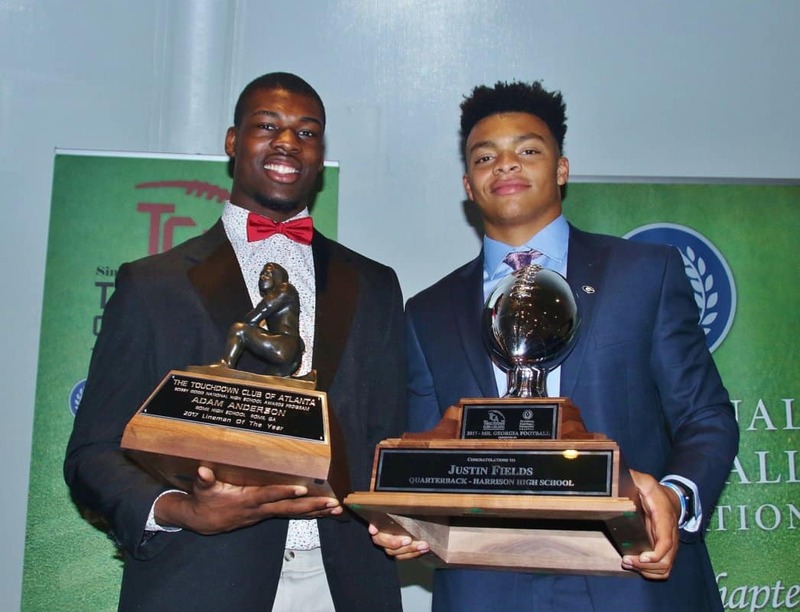 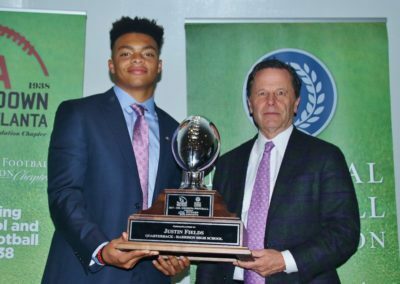 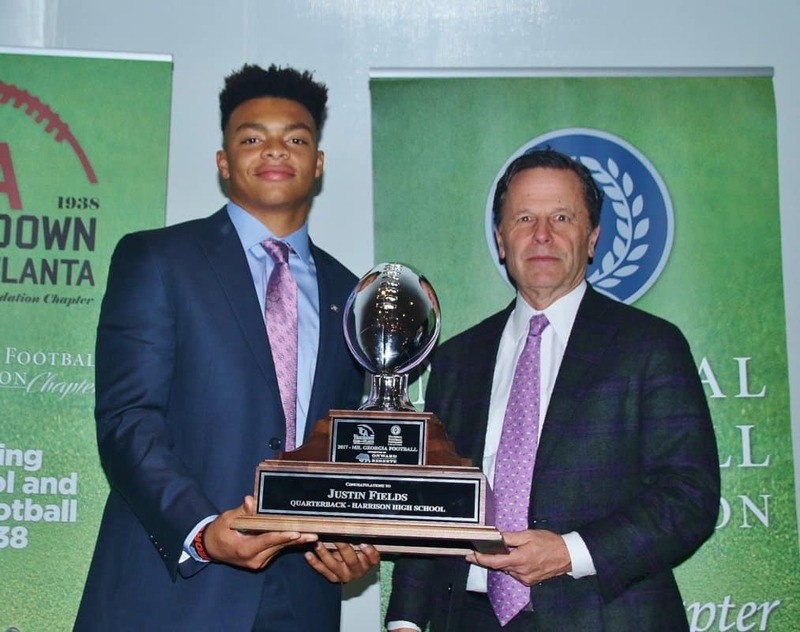 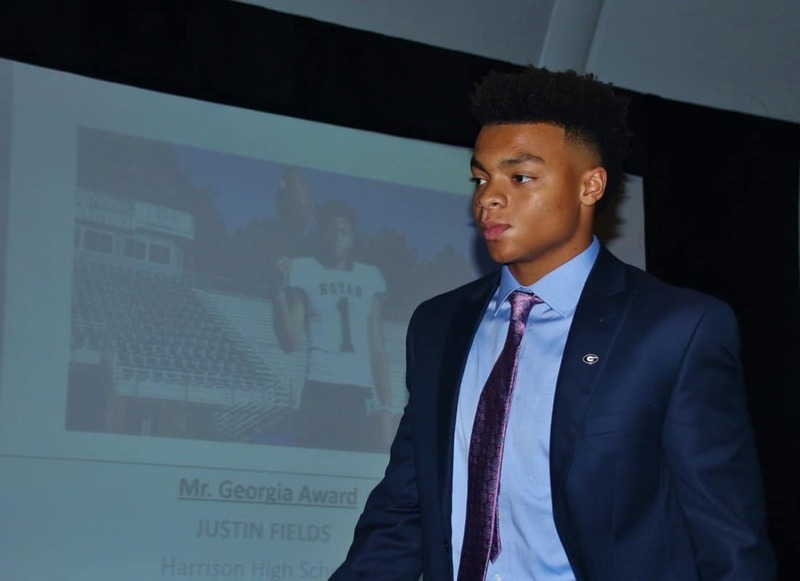 The Club also awarded Justin Fields with the 2nd Annual Mr. Georgia Football Award. 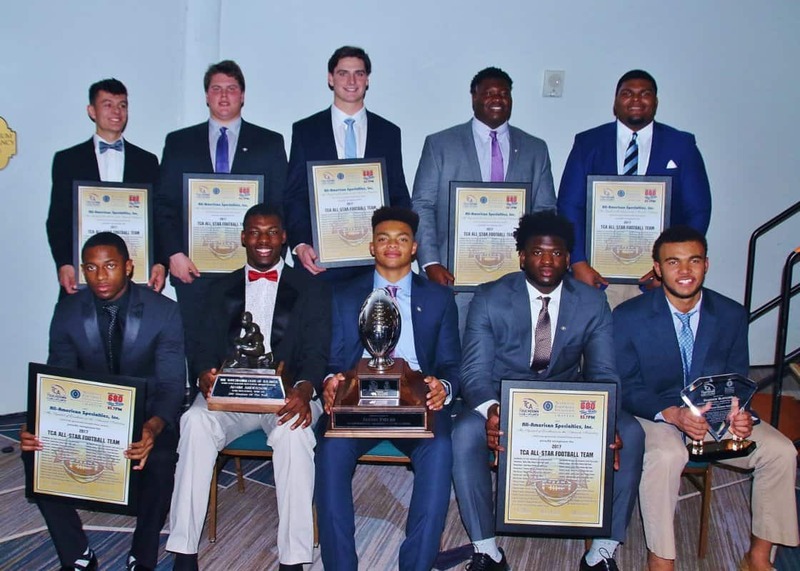 The evening also was an opportunity to honor the Metro All Star Team. 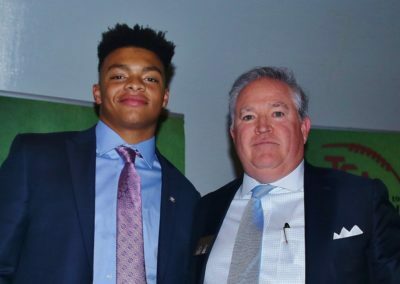 Finally, the club awarded its inaugural Big Peahc and Little Peach award for Georgia’s Top Offensive Player of the Year Back in Dominick Blaylock & Defensive Player of the Year in Owen Pappoe.